Dell again hit the electronics market its new and updated Chromebook 11 and its new tab Venue 10 with Android version 5.0. As per the company marketing division the new and updated chromebook will be available for sale in United States of America. But for those who are looking for the Venue tablet has to wait until spring. With its new devices Dell is concentrating its operations mainly on the education market by giving focus to its retail market also. In the words of Sam Burd, the Vice President and GM of Dell Personal Computing Product Group, nowadays the classroom concepts are changing so drastically. With the introduction of technology innovations students of modern age loves the education experiences with the virtual world collaboration. This now made the education devices to really focus to cop up the changing world. The devices should be focused on suiting individual needs without compromising the classroom content. He adds that their new device would solve the problem and give the teachers, students as well as IT managers the applications that they require to enhance the learning proficiency. When coming to the specifications the second generation of Dell Chromebook 11 is featured with a display of 11.6 inches along with a screen resolution of 1366*768 pixels. It is powered by Intel Bay Trail – M Celeron Dual core processor with 2.16 GHz supported by 2 or 4 GB RAM for effective functioning. It is also featured with 16 GB internal memory. The device is coupled with connectivity options of Bluetooth as well as Wi-Fi. 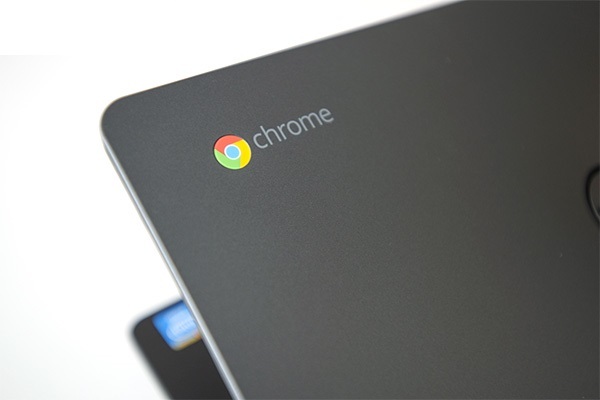 The Dell Chromebook 11 coupled with 2 GB will be costing nearly $249 and with 4 GB it will be costing $299. The device would allow teachers to monitor activities of their students and assist meaningful interfaces. In addition the device has many inbuilt Education Apps to facilitate and get connected with classroom. Dell Avenue Tablet comes out with a 10 inches high definition display supported by Android Operating System of version 5.0. The device has a RAM of 2 GB and also supported by NFC which means Near Field Communication. Dell claims that it will be the first tab to get certified with Google Playstore for Education. The tab would facilitate both teachers and students to instantly download digital contents so easily. Certain other specifications are yet to be revealed. The price detail of the Venue 10 is not known at all. Dell always tries to keep up its quality along with satisfying customers. The devices are supplementing the new era needs of virtual education and virtual learning with timely interventions from teachers.